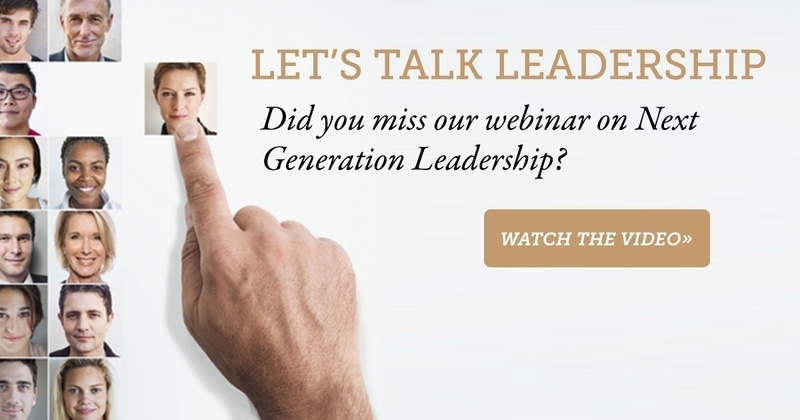 If you attended our recent webinar on Next Generation Leadership, we hope that you enjoyed the discussion. If you missed it, don’t worry. You can still download our deck and watch the recorded version. Our presenters covered all aspects of multigenerational management, providing best practices for engaging workers of all ages. During the presentation, some attendees asked meaningful questions. This is part two of our experts’ response. If you don’t see your question, check out part one, as well.